As the tallest free standing mountain in the world, Kilimanjaro attracts over 30,000 hikers every year, all of whom have the aim of reaching the roof of Africa. Its wild and beautiful scenery, combined with the incredible vistas from the summit, makes it one of the best treks in the world. Although its popularity stems mainly from its wild beauty and changing climatic zones, Kilimanjaro also requires no technical climbing which is a bonus to many novice trekkers. Although it requires no technical climbing skills, you can’t underestimate the mountain. Standing at just below 6,000 meters, Kilimanjaro is a far more difficult climb than it appears. The lack of oxygen as you climb higher becomes a major factor, especially on summit night when you ascend high very quickly. That being said, with good preparation and good practise on the mountain, the summit is very achievable. To help you with this I have written what I believe are 5 key elements to a successful summit on Kilimanjaro. The itinerary you choose will have a huge impact on your chances of summiting and your itinerary will very much be dependent upon what route you choose. Because of the high altitude, you’ll want an itinerary that will allow you time to acclimatize and take the mountain at your own pace. Bear in mind that some routes on Kilimanjaro have a less than 50% summit success rate. These routes are usually cheaper because they rush up the mountain and don’t give your body time to acclimatize. I always warn people against short routes as they not only have a poor success rate, but are dangerous to your body. 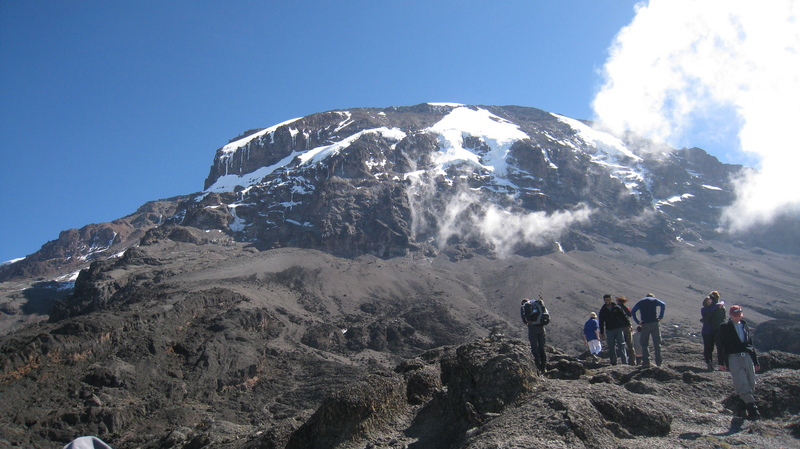 Altitude sickness can be a very serious condition and effects almost a third off all climbers on Kilimanjaro each year. I would strongly recommend either the 8 day Lemosho or the 7 day Machame route. Both routes are popular and allow you time to acclimatize as you ascend. The Lemosho route actually joins the Machame route after day 3 and they both descend via the same route – the Mweka trail. Both routes have a climb high sleep low itinerary which is probably the single most important factor for a successful summit. This means that as you ascend the mountain you will camp at low points along the trail and ascend the higher areas during the day. Therefore, when booking your climbing Kilimanjaro trek, make sure the itinerary is at least 7 days and incorporates a climb high sleep low pattern. A successful summit bid will also be dependent on when you trek. The weather in Tanzania can change quite dramatically depending on the season and this is truer at higher altitudes. 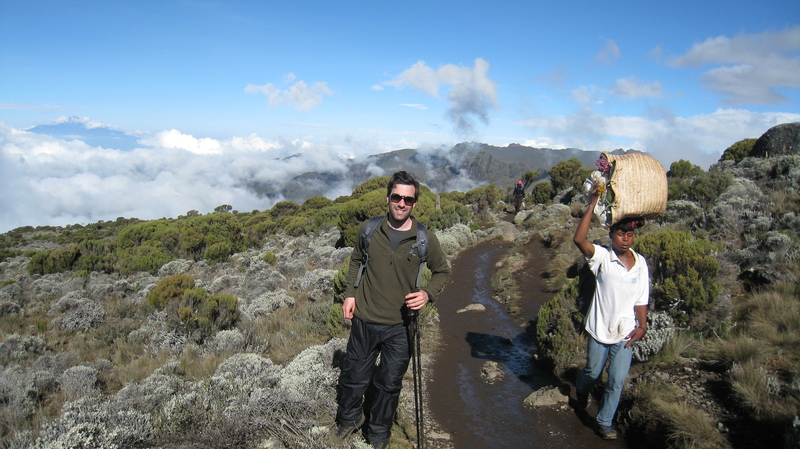 There are two distinct trekking periods on Kilimanjaro, January to March and August through to October. Although Kilimanjaro can technically be climbed all year-round, I would advise trekking in the drier periods previously mentioned as your trek will be far more enjoyable and the incredible vistas are less likely to be obscure by cloud. The driest months on the mountain are from August to October and this, therefore, is the most popular time to trek. This, of course though, means that it is also the busiest time to climb and certain routes can become quite crowded during this period. Another reason for this busy time is that it coincides with the Northern Hemisphere’s holiday period. If possible, I recommend travelling between January and March when the mountain is still dry and relatively warm, but crowds are far less. This makes for a more unique and authentic experience. Because you’ll be trekking uphill for an average of 5 – 7 hours each day, you’ll need to make sure your eating and drinking properly to give yourself the best chance of reaching the summit. 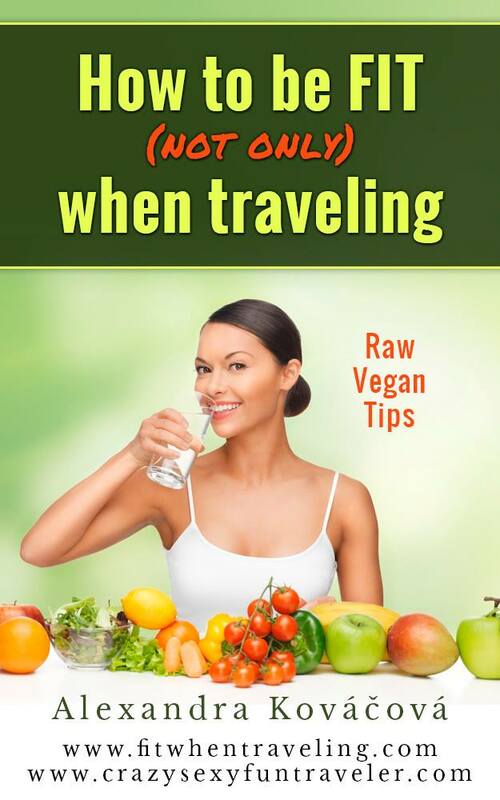 This is especially true in the warmer seasons when your body will need to be taking in at least 2 – 3 litres per day. I always recommend taking some form of isotonic powder on top of this to put in your water to keep up your energy levels and salt intake to stop dehydration. The food you take in will also be important for your energy levels. This means 3 good meals a day with some high energy snack along the way. This is where good operators play a key role as will be discussed below. Different operators will offer differing levels of food, including amount and quality. The thing to remember though is the better the food, the better you’ll feel when trekking. As for snacks, raw vegan energy bars are great and I always suggest having at least three a day on the mountain, dried fruit is also a good source of healthy energy. There are hundreds of operators out there and choosing the right one can sometimes be daunting. I know it is difficult to choose, so I have put together some aspects to look out for when deciding. Make your operator pays fair wages to its guides and porters. Ideally, your operator should be registered with IMEK or KPAP which are two major projects that support porters and work to improve their working conditions so they’re not exploited by unethical employers. Make sure your operator provides first-aid trained guides that will perform health checks on you each day to look for signs of altitude sickness. In terms of cancellation and insurance, make sure your operator has public liability insurance and is fully bonded with ATOL or ABTA for your financial security should the tour not go ahead due to insolvency. Last but not least, as I mentioned above, always look for an operator that provides a sensible itinerary with good food. My last essential element for a successful summit of Kilimanjaro is ‘take it steady’ – don’t rush. This is hugely important and you will often hear guides say ‘pole pole’ meaning ‘slow slow’. 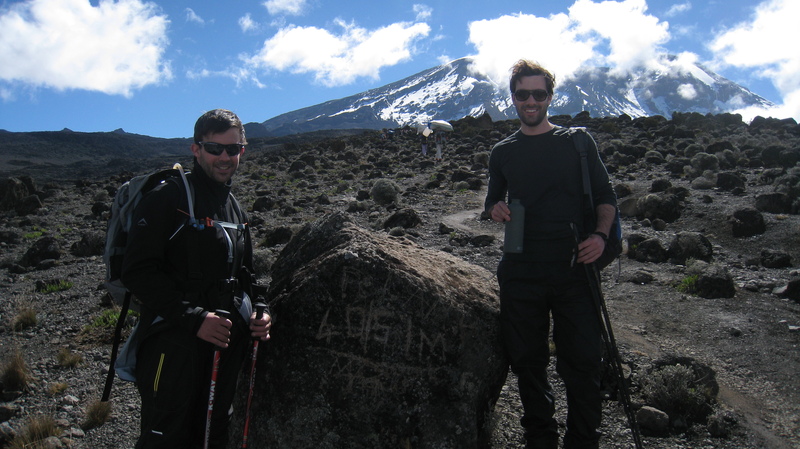 Acclimatization is everything on Kilimanjaro and you won’t reach the summit by just rushing up as quickly as you can. Slow and steady wins the race. Although reaching the summit is no guarantee, the 5 elements mentioned above will certainly give you the best chance. 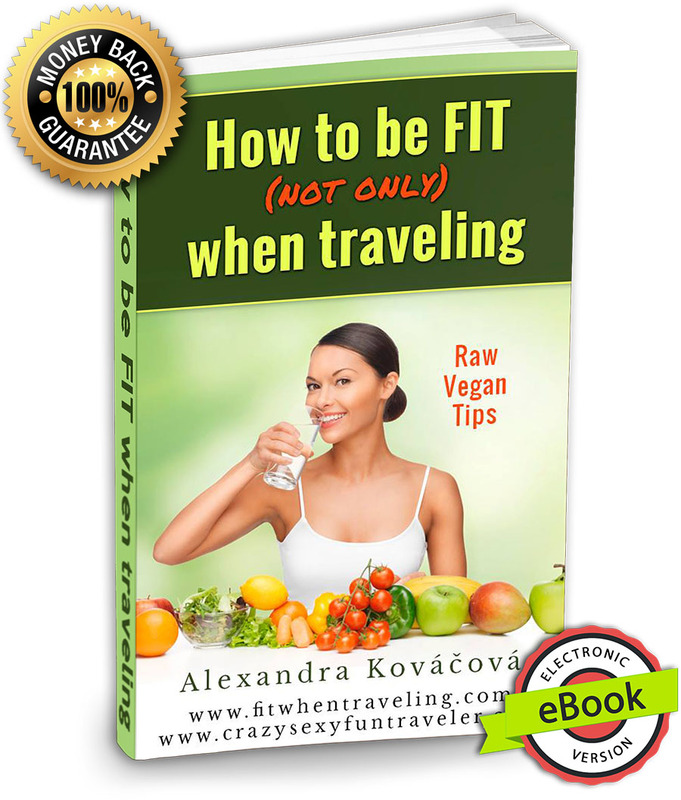 It is not a race up Kilimanjaro and by doing your research as to the right operator, itinerary and diet, you’ll be standing on the roof of Africa in no time.